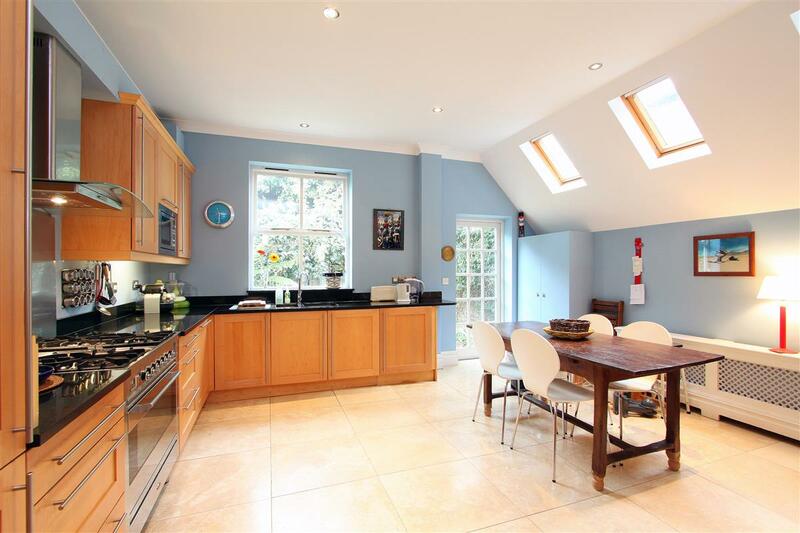 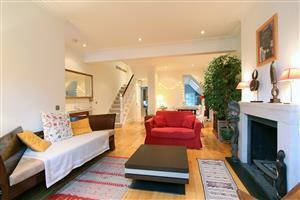 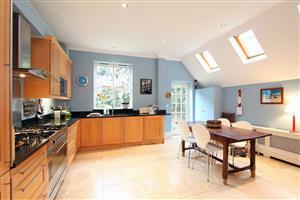 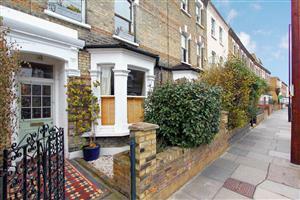 A beautifully presented family home in a much sought after area in the heart of Fulham. 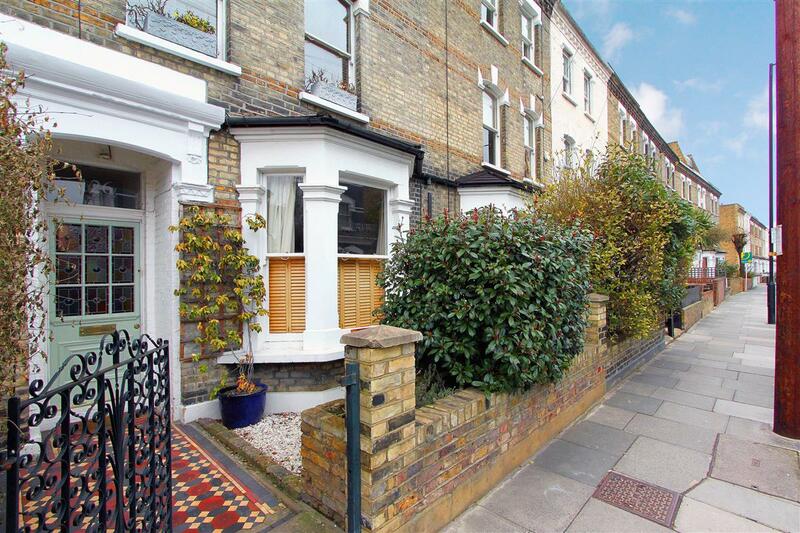 Set on the popular Bishops Road, this four double bedroom property offers 1626 sq ft of living accommodation. 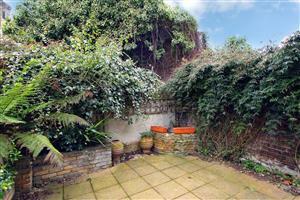 The house is well proportioned and has a lovely feeling of space with good sized bedrooms. 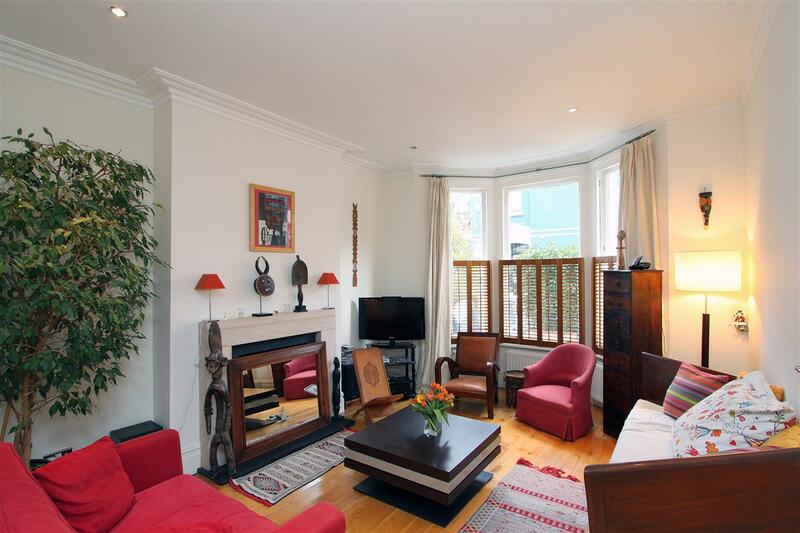 On the ground floor is the double reception room, cloakroom and recently refurbished kitchen/breakfast room, ideal for entertaining. 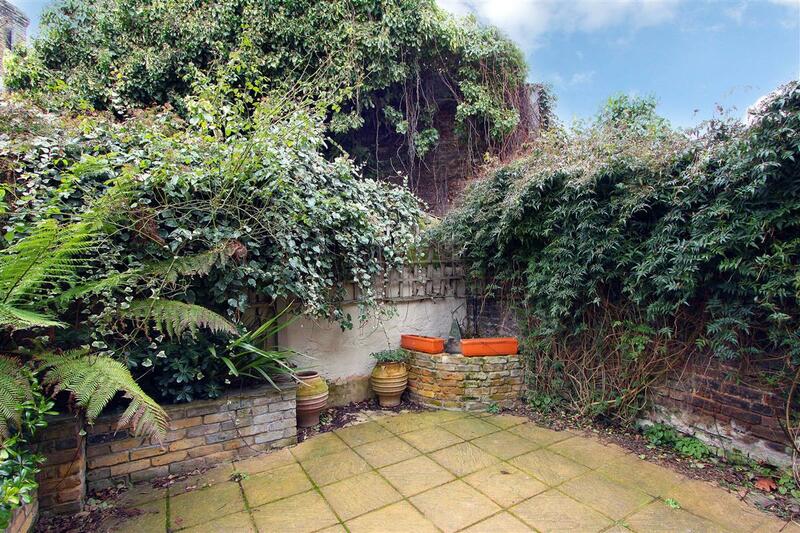 Access to the patio garden is via the kitchen. 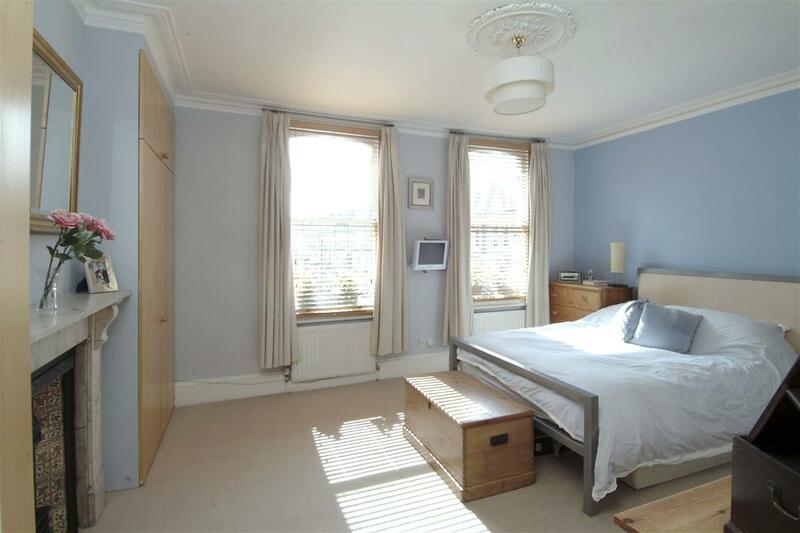 To the front of the first floor is the master bedroom with en-suite shower room. 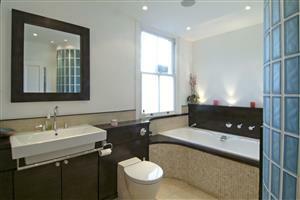 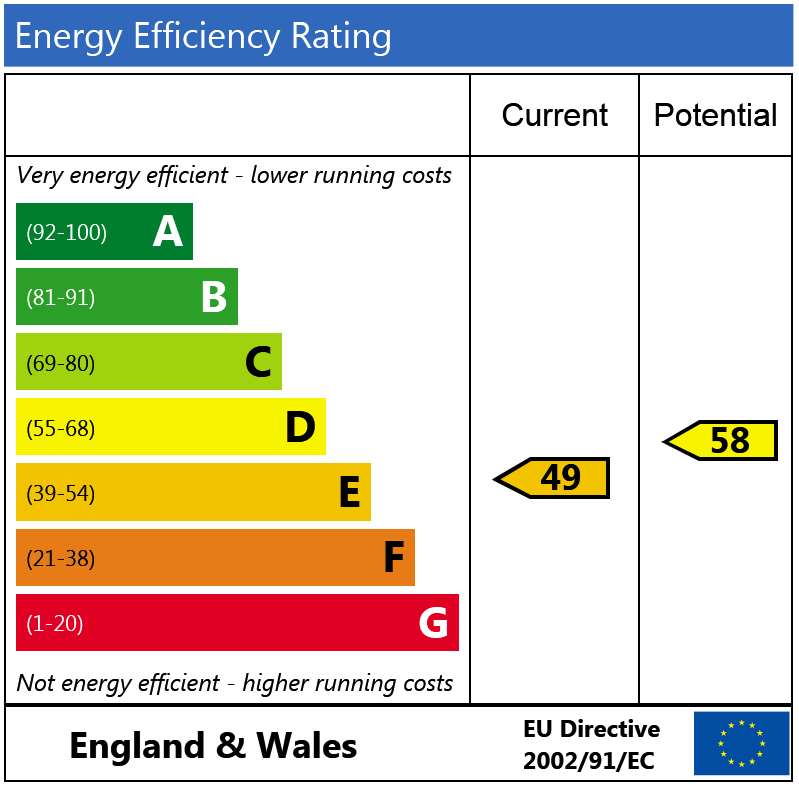 Also on the first floor is another double bedroom with en-suite shower room and the well presented family bathroom. 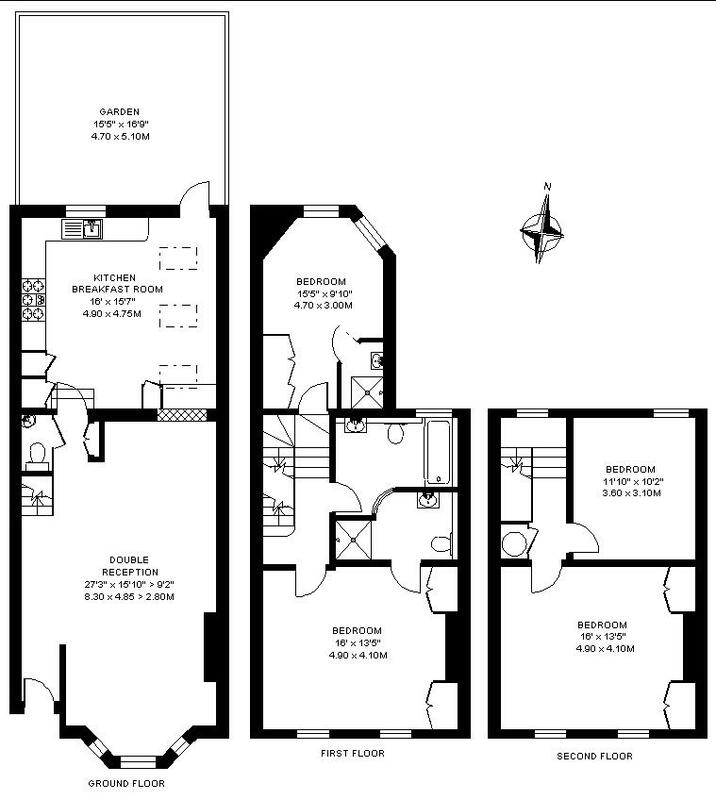 The second floor consists of two further double bedrooms. 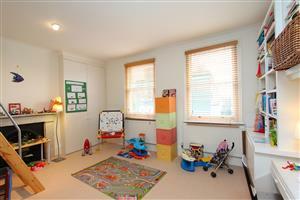 The property is in excellent decorative order and offers perfect family accommodation. 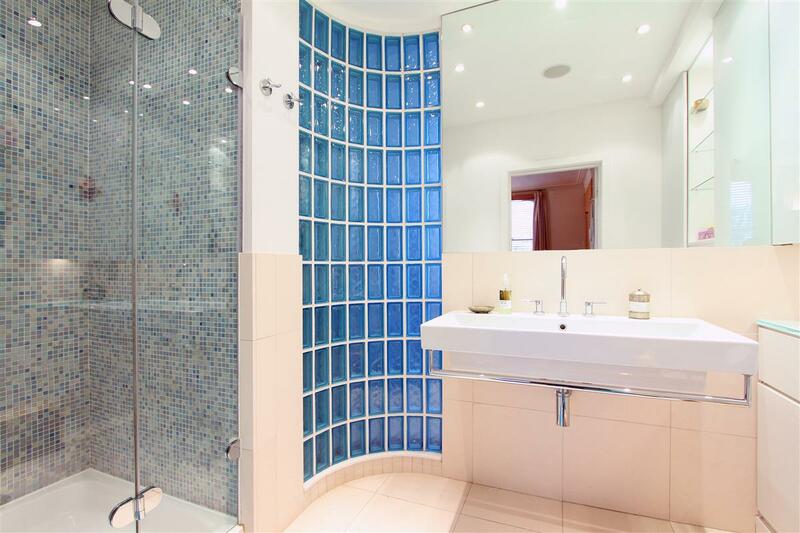 Bishops Road runs parallel to the Fulham Road and is therefore ideally located for the numerous amenities of the Fulham Road and is within walking distance of Parsons Green and Fulham Broadway tube stations.